David McCarthy has been an active member of the greater Boston real estate community for more than 15 years and has since become a trusted and reliable REALTOR. 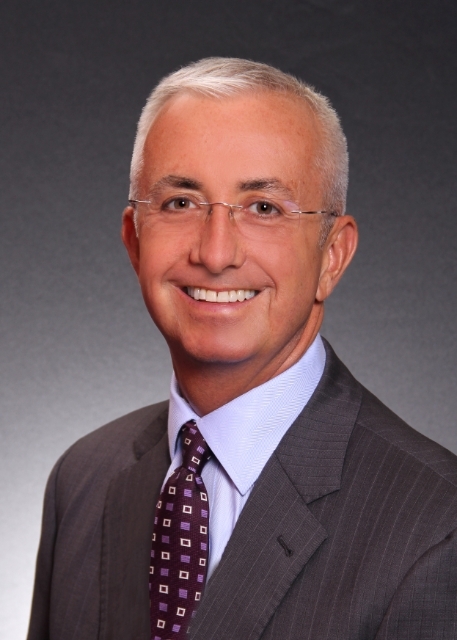 David is the Operating Partner of the Keller Williams Realty Boston-Metro and Chestnut Hill offices. The Boston-Metro office has over 170 agents with locations in the Boston neighborhoods of Back Bay, South End, Charlestown and Beacon Hill. The Chestnut Hill office with over 90 agents is located in the Newton Highlands neighborhood of Newton, Massachusetts and Framingham, MA. Since opening in the fall of 2005, the Keller Williams Boston-Metro and Chestnut office have become a dominant player in their Markets. The offices consistently gain additional market share as a result of their exceptional training and education programs offered to agents. David currently serves as President-Elect for the Greater Boston Association of REALTORS. In addition, David currently sits on the Board of Directors for the Massachusetts Association of REALTORS and chairs the Convention Planning Committee along with being a member of the National Association of REALTORS David also serves on the Member Communications Committee. David is also a member of the Council of Residential Specialists (CRS). David is a native of Scituate and a graduate of Suffolk University. David and his partner currently reside in Milton after living in Boston’s South End neighborhood for over 14 years.